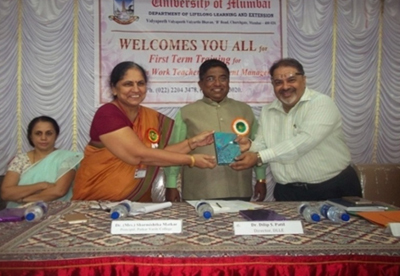 The Department of Lifelong Learning and Extension (DLLE) (known earlier as Department of Adult and Continuing Education and Extension) was established on October 12, 1978, and has been recognized as a statutory Department of the University of Mumbai since 1994 to promote a meaningful and sustained rapport between the Universities and the community. 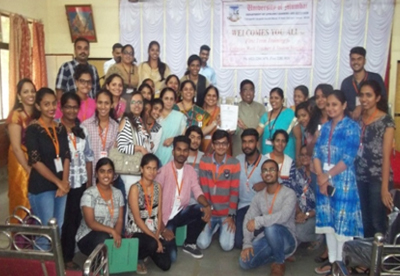 The DLLE seeks to facilitate the sensitization of students to socio-cultural realities. 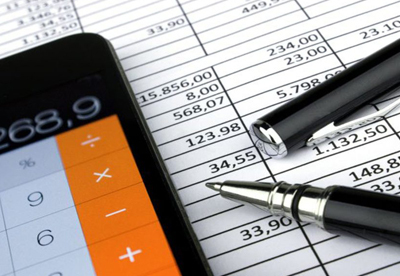 Degree College Students take up extension work projects related to social issues, for which they are awarded 10 additional marks in their final examinations on completion of 120 hours of work, and the submission of the project report. In the year 2017-18 We had an overwhelming response from our students with a total of 608 students participating in 4 projects. A total of 13 teachers were registered as Extension Work Teachers with 24 Student Managers to assist the Extension work teachers. 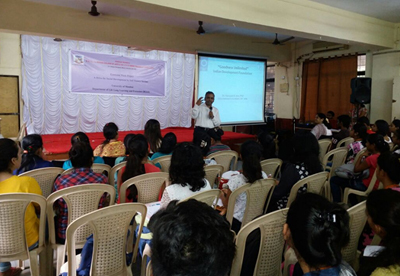 The First Term Training Program of Extension Work Project was held in our college which saw participation of Extension Work teachers and Students managers from over 200 Colleges. Notable guests include Dr. DilipPatil (Director of DLLE), Dr. KunalJadhav, Prof SujataDhopte, Prof SulabhaRane among others. Students who enroll for extension work project perform various activities for social awareness based on various issues/problem in the society such as Save the Girl Child, Pollution Control, HIV, Aid, Global warming, Environment, Tree Plantation, Child Labour , Dowry deaths, Waste management and many more. 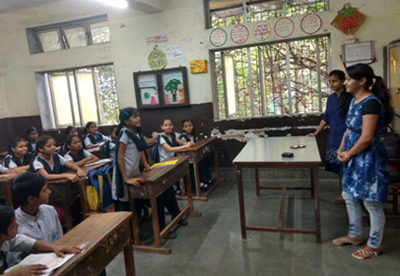 Students are creating awareness about these social problems through various activities like Rally, Street Play, Poster Making, Survey, Elocutions. 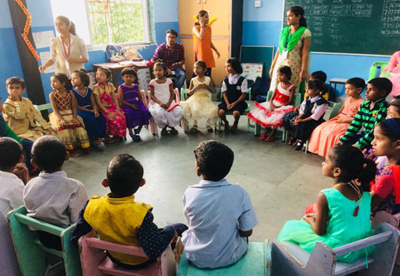 NGOs and institutes like Indian Development Foundation, HelpAge India, Arpan- Yash Charitable trust, Anulop, Chip Mumbai, Hum Foundation and other institute like The Lion house, Shanti Dhaam, Ashiana Institute of Autism were approached and plan of action was prepared on how our students can be a part of their different programs. 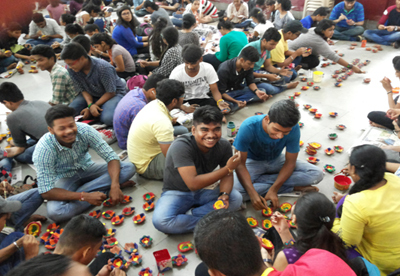 Indian development Foundation had various programs like Diya painting during Diwali (IDF), Juhu Beach cleanup drive, Quilt making, Student Leadership program (SLP) one of the major program of IDF where students were provided with training by IDF trainers on Leadership and they had to visit municipal school toconduct 8 sessions SLP program. HelpAge India orgainsed many program like Shravan fest a small program which was arranged for senior citizens where our students participated as volunteers, Walkathon on International day of older people. 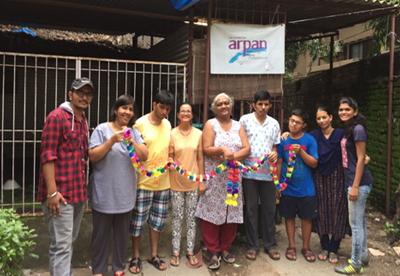 Arpan, an NGO which provides employment opportunity to mentally challenged people, provided a platform to our students to conduct skill development activities. 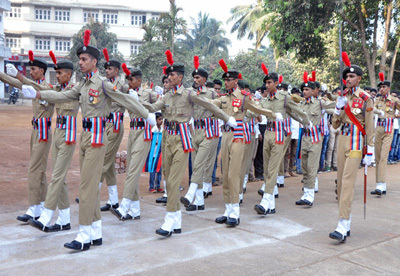 "Food Mela" was organised by the students of S.Y. B.M.M. 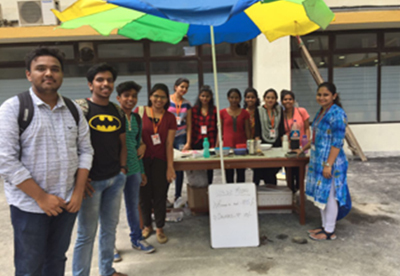 Department under Annapoorna Yojna Project wherein students were asked to organise 25 stalls of different food items and market the same in the college. 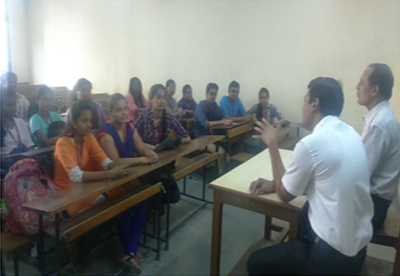 This activityhelped the students in improving their communication as well as marketing skills which would help them in their corporate career ahead.